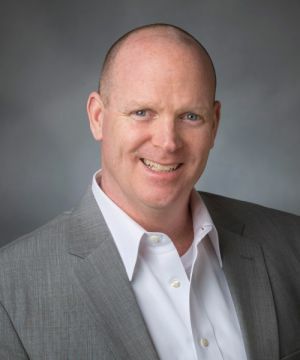 Michael McDaid, Realtor, RE/MAX Action Associates, Exton, PA.
Mike McDaid has been helping people buy and sell homes full-time for over 9 years and specializes in residential homes in the Malvern, Paoli, West Chester and Berwyn areas. Call Mike direct at 610-363-4869. As someone new to the area (and in culture shock coming from NYC), Mike spent alot of time with me helping me get to know the area and helping me get a sense of what my options were. This was my first time buying a home so I had an endless list of questions and found it to be an incredibly emotional process. He handled all of that beautifully! He took the time to get to know me and really dedicated himself to helping me find a home I could love in the right area at the right price. I'd frequently get emails from him with listings he'd pulled up for me and he spent countless hours driving me around to look at properties. He showed me nearly 60 houses over a period of 3 or 4 months and not once did he ever make me feel like I was taking up too much of his time. In fact on several occasions he steered me away from properties he felt weren't going to be right for me. I was anxious to find something and he continuously reminded me how important it was that I remain patient and wait until I found exactly what I wanted. When we finally did, he really went to bat for me and he got me a great deal. I was so glad he was on my team when it came to negotiate! Simply put, Mike is a great guy. He knows the area, he knows the business, he takes the time to get to know his clients, he clearly cares about the people he's helping, he's a strong (yet fair) negotiator and he has a great team of people backing him up. I'd recommend him in a heartbeat to anyone who wants to buy or sell a home.